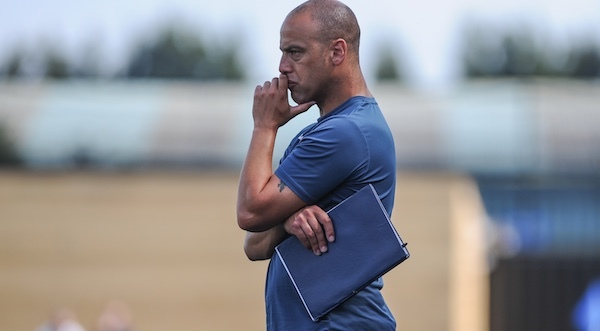 A number of rearranged league fixtures and cup ties have now been set into the calendar. In the Midland Football League, the trip to Lye Town is now taking place on Tuesday October 30 while the away fixture at Dunkirk has been rearranged to Tuesday November 13 (both kick off 7.45pm). In the cup competitions, the Walsall Senior Cup clash against Paget will be held on Tuesday October 9 (kick off 7.45pm) and the JW Hunt Cup game against Wrens Nest takes place on Tuesday October 23 (kick off 7.45pm). Meanwhile, following the win against Walsall Wood last night, Khalsa travel to face Brocton on Tuesday November 6 (kick off 7.45pm). 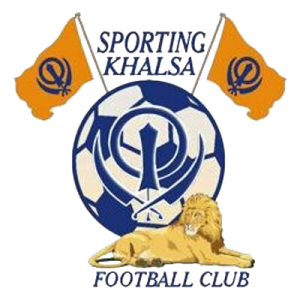 As ever, there’s all sorts of potential for fixture disruption, so keep up-to-date on games via the Khalsa Twitter account at @sportingkhalsa.